Lake Shore Photography and Video is committed to serving all clients near and far. 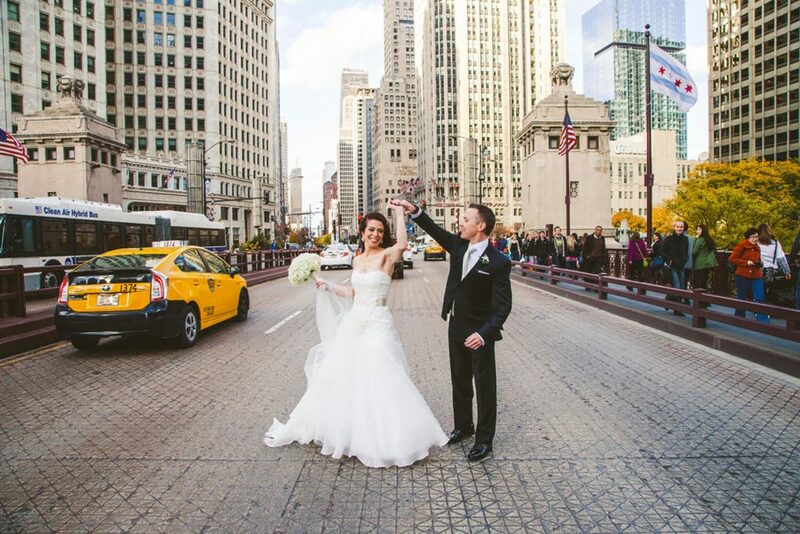 Although located in the heart of Chicago, we have been lucky enough to document wedding photography all over the country. With over 20 years of experience in the industry, our destination wedding photographer and videographers understand even the tiniest differences between shooting wedding in different parts of the world. 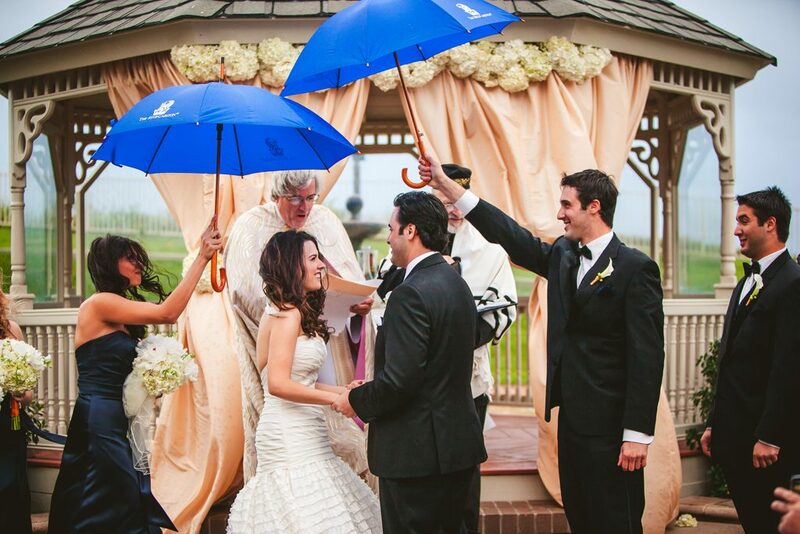 Wherever you choose to say “I do,” let us be a part of the journey with you. Nowadays, more and more weddings are being celebrated in destinations across the world, instead of local areas or typical church venues. From the sense of freedom to the calming breeze of sandy beaches, to the fresh air from tropical trees, and more — destination weddings are becoming a common trend. This is why we’ve had years of experience traveling and documenting this meaningful day for couples all around the globe. Lake Shore Photography and Video has a passion for sharing the commitment, devotion and tale behind two people’s ultimate stories. Our traveling wedding photographer uses this passion to capture candid and natural images to emphasize the raw emotion and important moments rather than the commonly posed photographs surrounding your big day from start to finish. More importantly, though, we are more than willing to accommodate your destination wedding photography needs wherever they may be. When working locally, it’s easy to become acquainted with the areas and venues you regularly work with, and can almost constantly rely on this familiarity if necessary. But traveling to a new destination is different. Things are new and you no longer have any sort of relationship with the venue or staff to help you if need be. 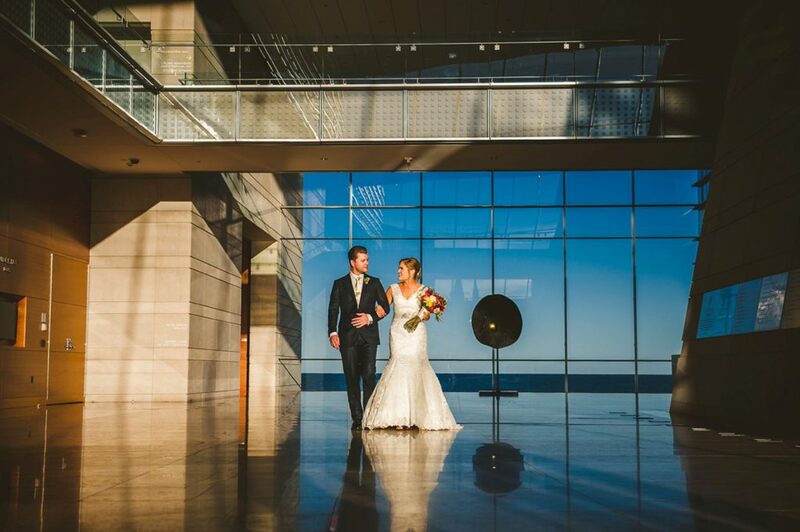 Because of this, we have a highly skilled team of professional destination wedding photographers and videographers who think quick on their feet and are very flexible when it comes to accommodating your needs. 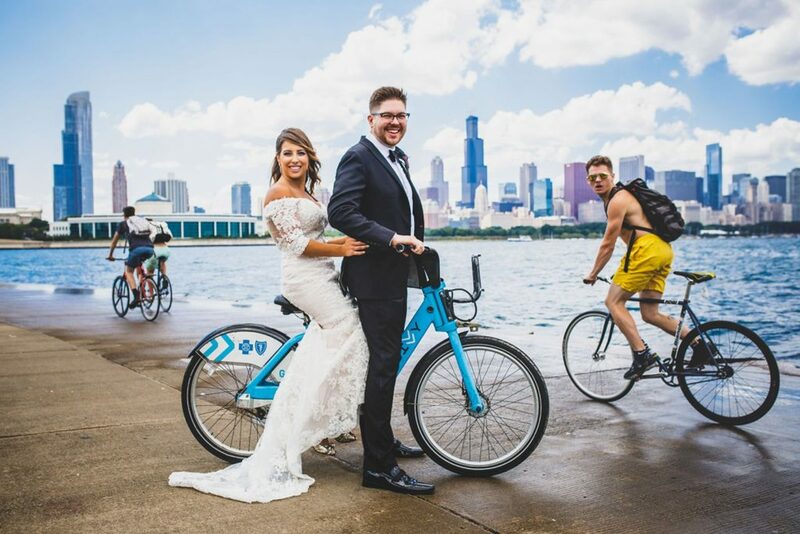 Since we usually don’t meet our destination wedding clients until the day of, we always plan a call or video chat Skype session beforehand to discuss the nitty-gritty details of the weekend. We ask you a ton of questions, like if you plan on incorporating any unique wedding customs and what details you want captured, etc. to understand you and your partner better. We also use this time to go over things like example weddings we’ve done and wedding photo album styles. Communicating with you is invaluable to us to learn about things like why you chose the location you did and why you feel this best represents you as a couple, to determine a central vision for your wedding photos. Speaking with you beforehand is also a great way to become comfortable with me before your actual wedding day. A large part of our destination wedding photography process is helping you scout the location you’ve chosen. It’s super important for us to understand the culture of the area and incorporate it into some of your wedding photos. The day before your wedding, we go out and do a test run of the day, so I can get a feel for what equipment I should bring, which lighting I will use, when I need to be where, and how I won’t miss any of the key moments. Q: What are your Destination Wedding Photography Fees? Our destination wedding photography packages truly depend on the location, size, and many other factors that would impact our time and efforts. Please feel free to call us today at for a free quote! Q: Isn’t it cheaper to hire a wedding photographer on location? Sometimes yes, sometimes no. In fact, hiring photographers from your wedding location can actually be more expensive and is definitely more risky when it comes to receives your wedding photos afterward. Not only that, but also, sometimes photographers from different cities or countries can be hard to communicate with because there is a language or culture barrier. Instead of having to struggle through trying to talk to your destination wedding photographer, call Lake Shore Photography and Video! Q: Are you an experienced traveler? Having worked in the photography business for many years, we have had many opportunities to travel near and far to remote locations. Luckily, our experienced destination wedding photographers feel very comfortable settling into new places, having lived both across the country and across the world. If you’d like to hear more about our personal travel experiences, please do not hesitate to ask. This truly depends on many things. For instance, smaller weddings usually don’t need to have two people in two places at once, and therefore, would only require one destination wedding photographer to come along. Q: Do you attend our rehearsal? Rehearsal photography coverage is an option available to you; however, otherwise, we do not attend your rehearsals. 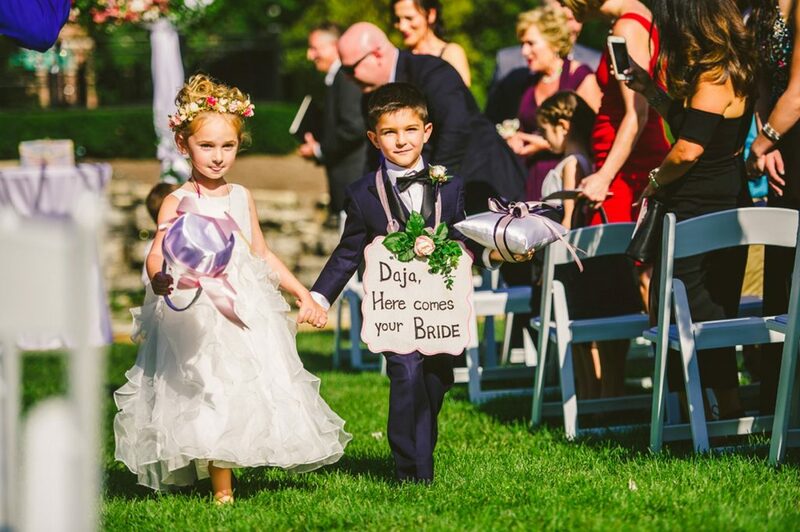 We love to go over the timing and schedule of the entire wedding day beforehand, but please understand that not attending the rehearsal does not negatively impact or hurt your wedding photos in any way. Q: Will you also travel for engagement sessions or proposals? Absolutely. We are more than happy to come meet you at the location of your choice. Please contact us for more information. Q: Do you also provide video services? We do! 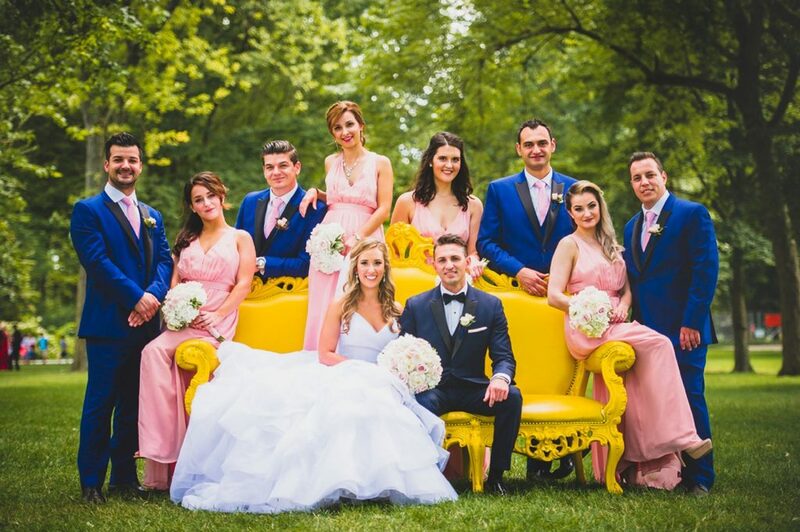 One of the great things about hiring a destination wedding photographer from Lake Shore Photography and Video is that we work hand-in-hand with our team of professional photographers and videographers, who specialize in creating enchanting video coverage of your big day. Q: We live out-of-town. How can we meet with you? Luckily, in today’s digital age, there are many ways we can communicate with you! We can schedule phone calls, communicate through email, and more. But we definitely prefer a type of video chat to be able to get to know you better, and actually talk to you. No love story is the same. You and your partner are unique, and it’s our job to make sure these special qualities shine in your destination wedding photography. 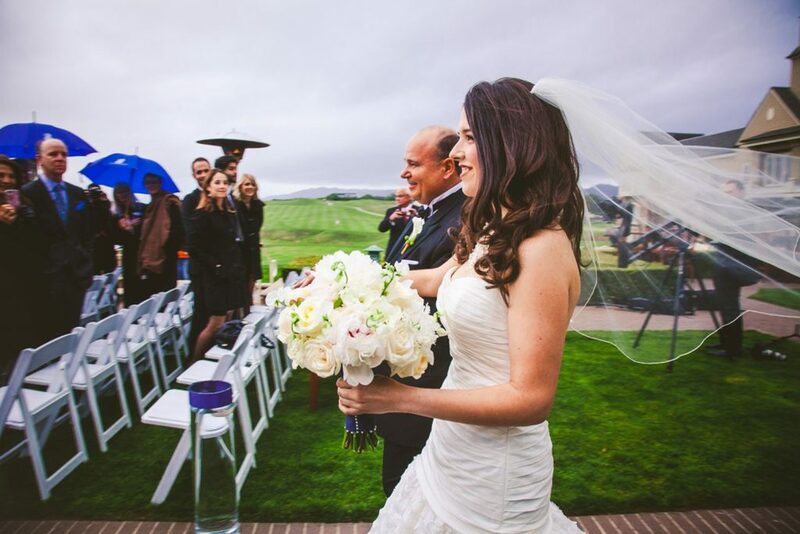 We use these images to share your story by capturing all of the meaningful moments of the day. Our destination wedding photographer has a technical approach to making sure that after your event is finished, you will be able to look back on these timeless photos and be able to relive those moments over and over again. 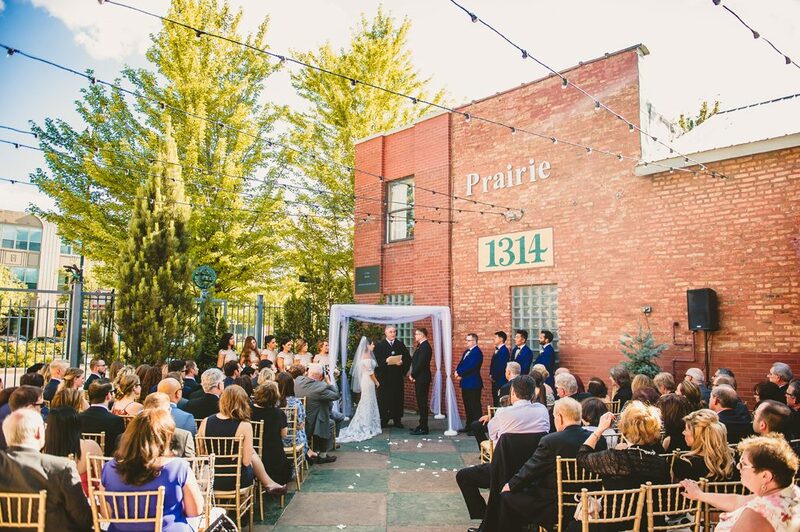 After discussing the important details of your wedding day and all of your expectations when it comes to the style of photos, we carefully determine great locations and come up with a variety of creative ideas to make your personalities show. Many times this will take us to new sites or unknown places. We love to travel and explore the world, so if you hire our destination wedding photographer, be ready for a journey other than your marriage! As leaders in the wedding photography industry, we pride ourselves on constantly trying new things and being open to new ideas. We love blending different styles of wedding photography to try and expand our creativity and tell engaging stories. No matter how big or small your wedding might be or where your wedding is, wedding photography is one of the most essential aspects of your day. Are you looking for a wedding photographer who loves to travel? Do you need mind-blowing destination wedding photography? Then we’ve got you covered. Call us today at 847-687-2336 or contact us here for a free quote!